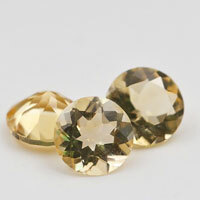 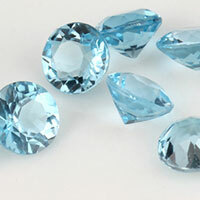 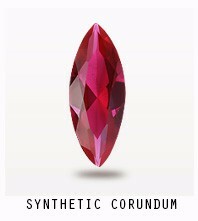 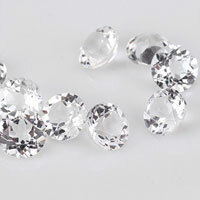 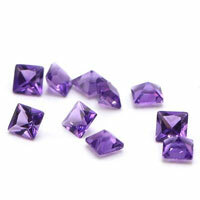 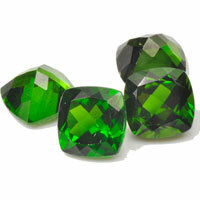 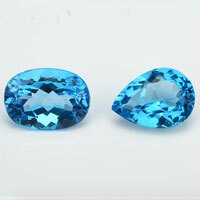 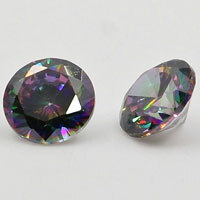 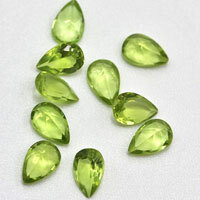 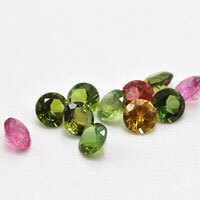 Good Polishing with good quality of faceting beads can be cut in Cubic Zirconia Gemstones, Synthetic Gemstones. 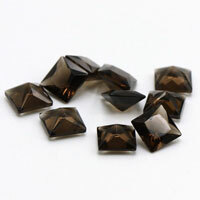 Drilled a big holes with faceted cutting Orange Color CZ stones. 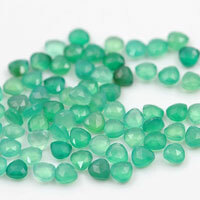 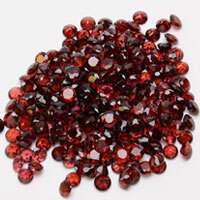 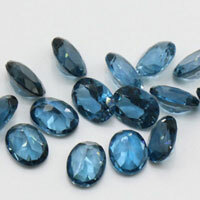 Contact us today to get high quality of Cubic Zirconia Faceted Beads from China Suppliers and factory. 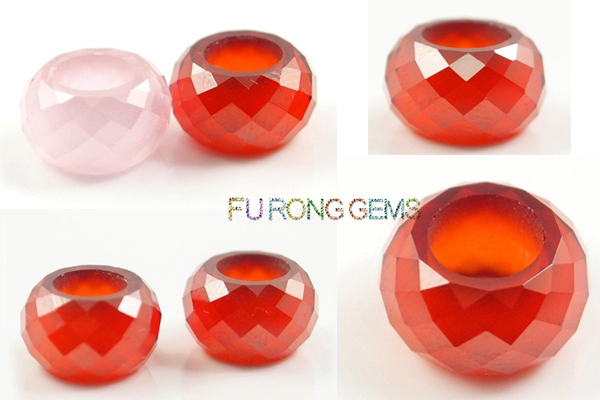 0 Respones to "Cubic Zirconia Faceted Beads Orange Color CZ Beads China Suppliers and factory"